Health surveillance is one of the objectives of occupational risk prevention regulations. Companies develop active prevention policies and promote healthy habits among their workers to improve their health and prevent accidents at work. 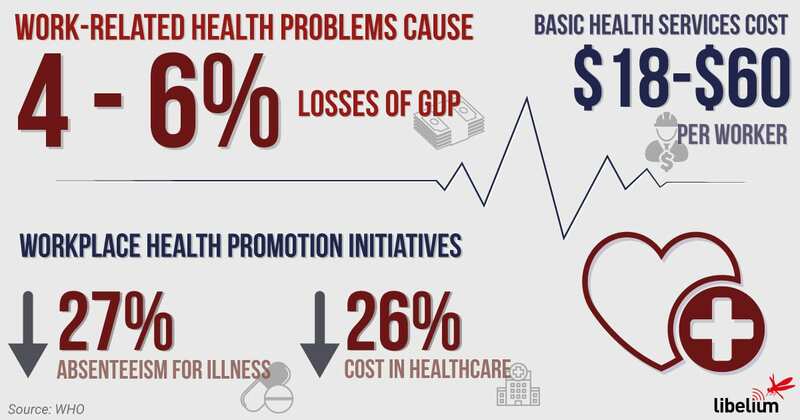 According to the World Health Organization, in most countries, work-related health problems cause losses ranging from 4 to 6 per cent of GDP. Basic health services to prevent occupational and work-related diseases cost an average of between $18 and $60 per worker. Research has shown that workplace health promotion initiatives can help reduce absenteeism due to illness by 27% and healthcare costs for companies by 26%. 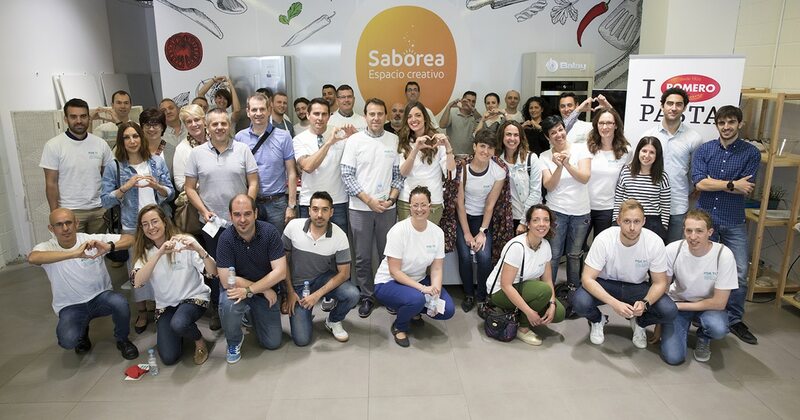 Grupo Quirónsalud, Pikolin, Pastas Romero, Agua de Lunares, Podoactiva and Libelium, all Spanish companies established in Zaragoza (where Libelium has its headquarters), have joined together in a collaborative CSR programme under the slogan “For You“. During the project, 50 ambassadors, employees of the six companies, took part in different training sessions on the importance of health monitoring, rest, healthy eating, hydration, sports practice and emotional health. Libelium and Quirónsalud have collaborated actively by providing workers with personalized medical surveillance services in which MySignals has participated. In this way, each participant passed an initial check-up with a health professional who performed some tests including blood analysis, electrocardiogram, audiometry, blood pressure and visual acuity. 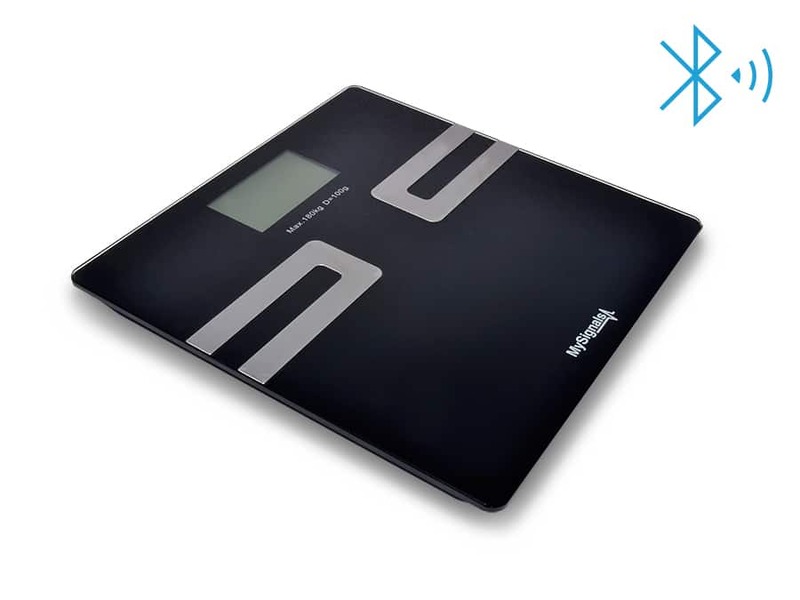 To complete this test, users were also connected to MySignals to measure their body parameters through three sensors: the digital balance, the pulse oximeter (to check their blood oxygen level) and the blood pressure monitor (to measure blood pressure levels). The health activities involved in health surveillance are aimed both at monitoring the early detection of damages of occupational origin and at developing intervention programs capable of preventing damages, promoting the health of workers in the workplace, controlling occupational and environmental risks, promoting the safety and health of workers and their working conditions. According to those responsible for Quirónprevención, medical examinations help to promote and protect the health, safety and well-being of workers, as well as the sustainability of the work environment on an ongoing basis. A healthy, motivated and well-prepared working population is fundamental to the future social and economic well-being of any company. With this aim, Libelium wants to promote the use of MySignals as a tool in the internal medical services of the companies or in the services of prevention of the health of the workers to offer points of continuous surveillance of certain biometric parameters so that the workers can carry out routine controls. MySignals allows the storage of the results of different user profiles in the cloud and thus be able to check their evolution over time. 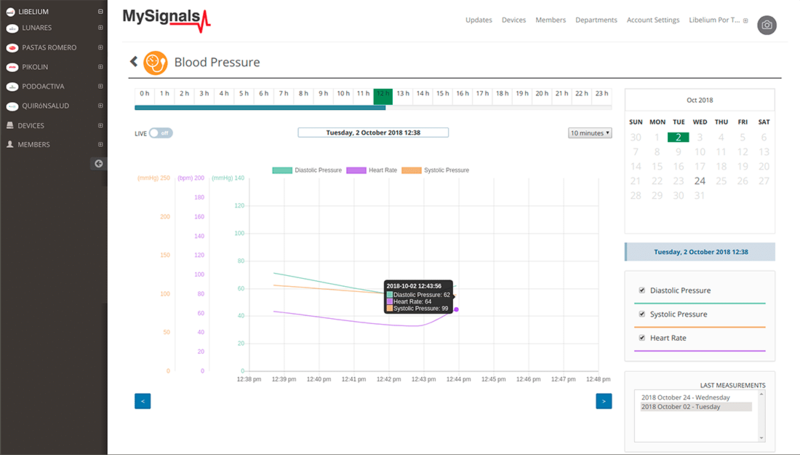 This improves the tracking of users with certain chronic illnesses that require more continuous medical surveillance. 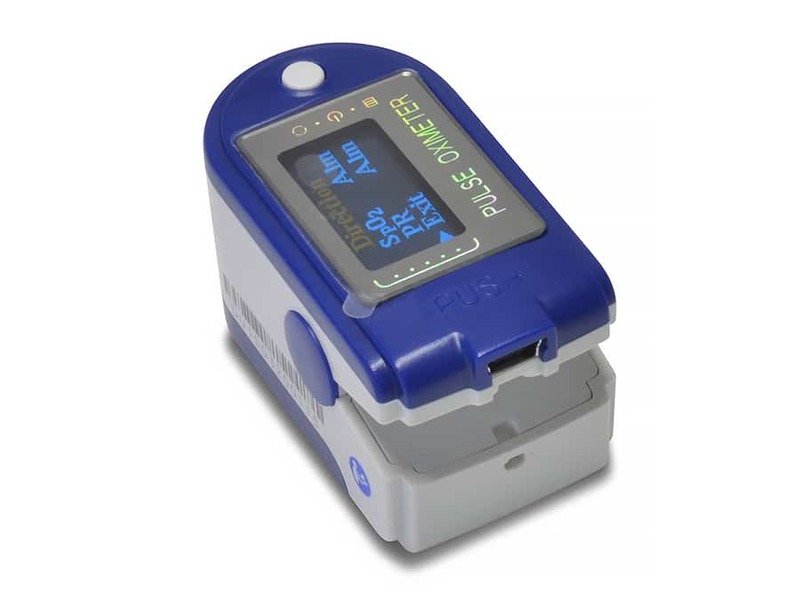 Libelium offers different health monitoring kits designed for users with different chronic pathologies that require daily monitoring of some medical parameters. Sleep disorders such as apnea and snoring, respiratory diseases like asthma and breathing depression, diabetes, arterial hypertension, arrhythmias and tachycardias are common disorders that affect the daily lives of some people. This remote surveillance allows users to monitor their health status on a daily basis. 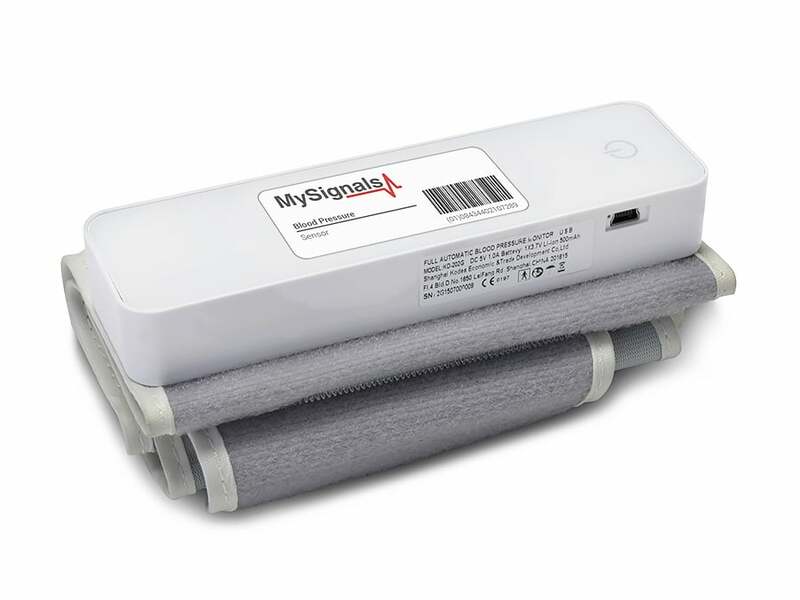 For technical details on MySignals eHealth Platform: MySignals Technical Guide. 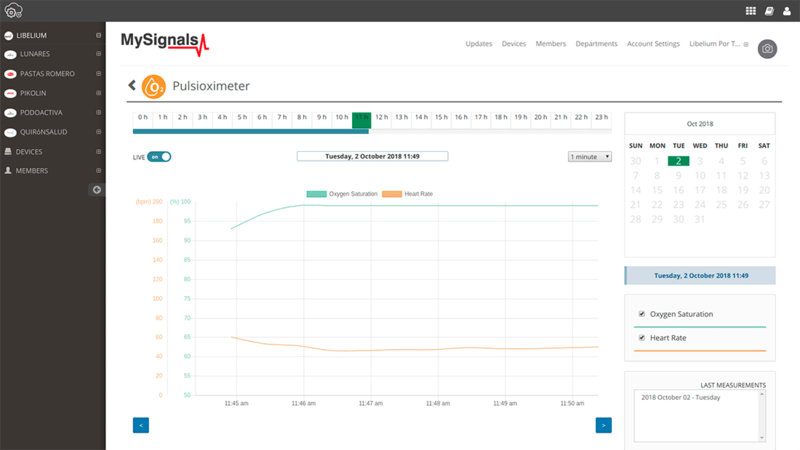 Try the MySignals Cloud Demo!